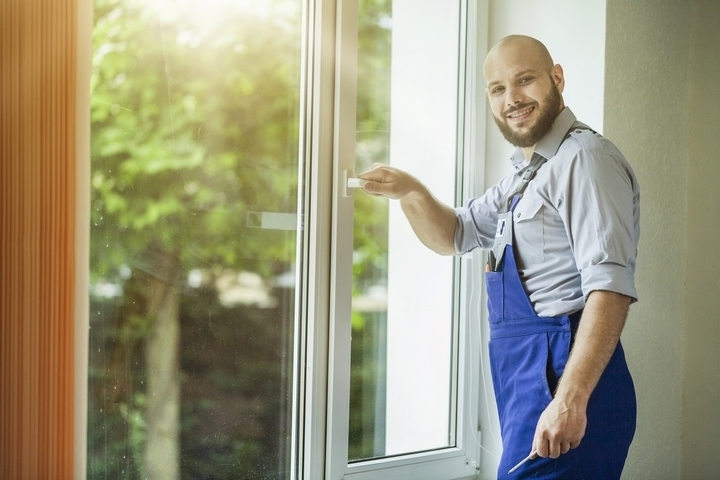 When your house has its original windows or units that are at least 40 years old, they could be draining your pocketbook. An old window with just one pane of glass allows a lot of air exchange with the outdoors. It may lack insulation, making your home uncomfortable during the long Canadian winters. 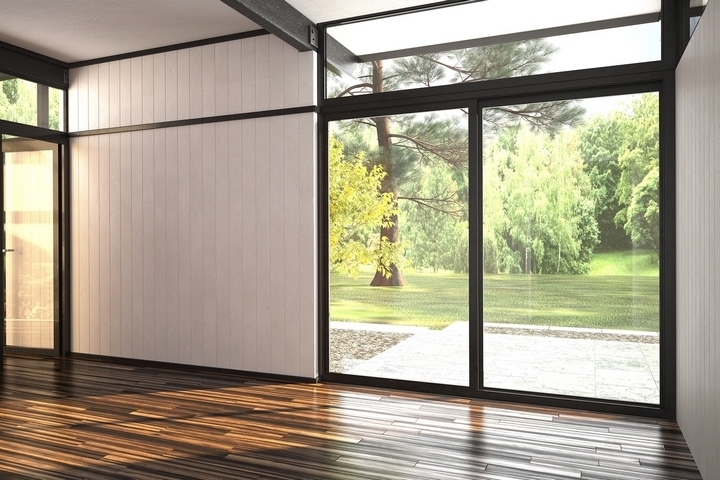 Consider these four reasons to install a new window set in your home. Old windows with just a single pane of glass and minimal insulation in the frame could be wasting a lot of money. During the winter time, heat could be escaping through the window’s glass and frame, causing your furnace to run more frequently. This extra wear and tear on your furnace could necessitate a replacement before it reaches a furnace’s typical lifespan. During the summer months of the year, cool air from in your home could leak through the frame and be replaced by hotter outdoor air. This would cause your air conditioner to cycle more frequently. 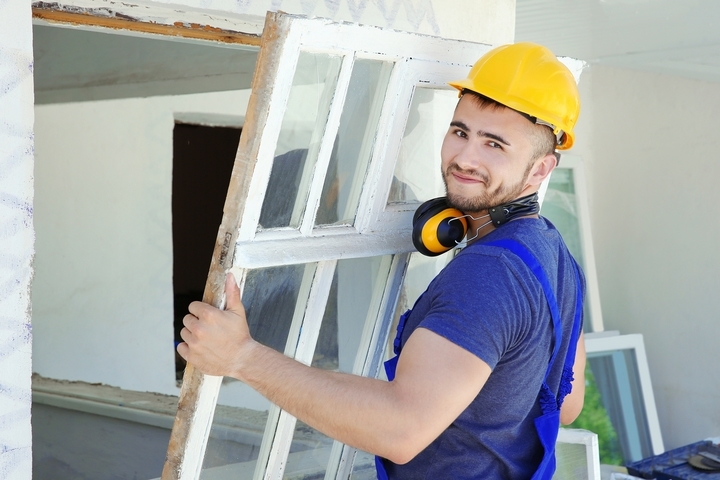 Replacing these leaky windows would lower your utility bills year-round. Air drafts are not just a money problem, but they are also a comfort problem. An old window likely has gaps around its frame. These gaps allow for unwanted drafts. On a windy day, the area of your home near each window could be uncomfortable. If your favorite chair is placed next to a window, you may feel cold. The air drafts could also allow dust and dirt to blow into your home. This could increase allergy or asthma symptoms. A new window with improved insulation, two or more layers of glass and a better seal would stop these air drafts. 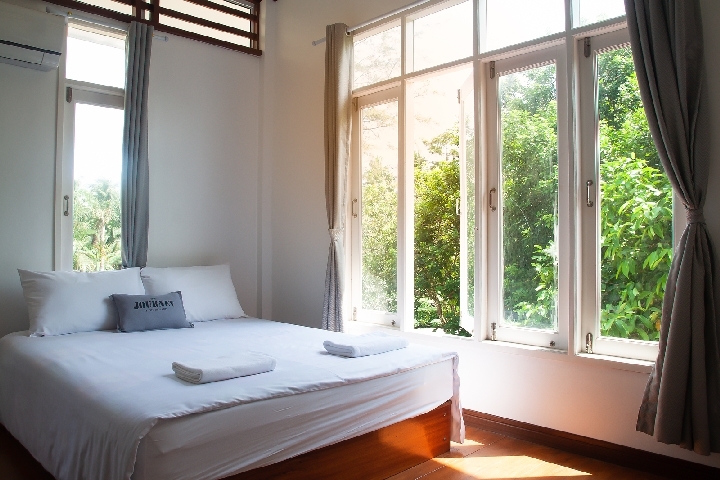 Old windows allow the sun’s ultraviolet light to get into your home. Anything that is exposed to the sunlight would be at risk of damage. Wood exposed to direct sunlight may warp or get too dry. Fabrics and upholstered furniture may also fade, causing your carpeting, drapes or sofa to have light and dark areas. The fading could make your living spaces look unattractive. A new window typically has a coating that stops ultraviolet light from penetrating through the glass. If you want to learn more, Panes has more resources available on their website. Old window frames allow moisture to condense on the inside of the glass. If the frame is made of metal, it is prone to expanding and contracting when the air temperature changes. The bigger the difference between the temperature outside and the temperature inside your home, the more the frame moves. This could lead to moisture damage to the walls that surround the window. Wood windowsills may rot. Drips may also damage your floors.